Wheat has been cultivated and harvested by Indian for thousands of years. 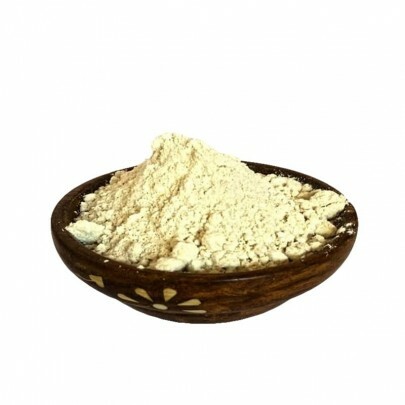 It can be regarded as one of the basic necessities of life due to its widespread usage in almost all food products. Dried wheat grains are used to produce wheat flour. 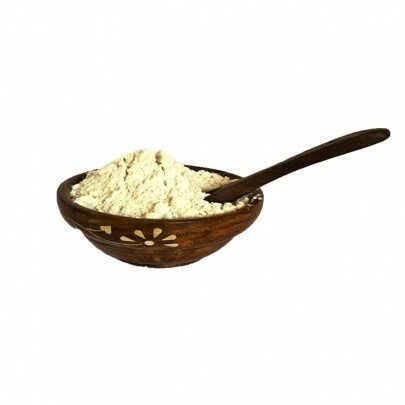 OYCFresh organic wheat flour is made from organically grown wheat grains. Wheat flour contains some of the healthiest fats, carbohydrates, and proteins, which are essential in lowering the risk of developing metabolic syndromes. Buy Pure Organic Wheat from OYCFresh in Chennai. Pay through Online and get delivery across Chennai.